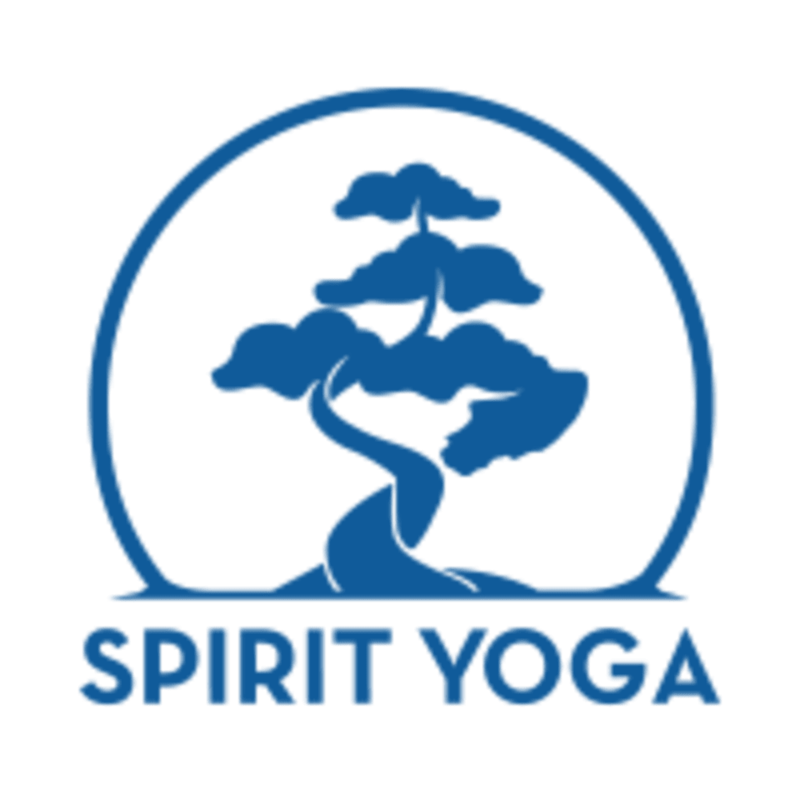 Start taking classes at Spirit Yoga Studios and other studios! This class encourages students to enhance physical fitness and mental focus, and incorporates a wider variety of transitions and challenging postures. Each class is focused on preparing the body for specific advanced movements and postures, though modifications and variations will be given often. Although challenging, this class is accessible to all students with some level of yoga experience. Class is heated. There are no upcoming “Advanced Flow (Level 2)” classes on this day. To best prepare for your class, please bring: - A Yoga Mat - A sweat towel or YogiToes - Active wear (cotton is not that comfortable during heated classes) - Water If you need, we have Manduka Prolite Yoga Mats available for rent along with towels. Marissa is the bomb.com check out her flight school!! One of my favorite classes in PB! This class was great!!! Lauren is such a powerful teacher with creativity and passion in her class! Would give this class and instructor 6 stars if I could. Damn what a class. it was a packed Saturday morning class. Marissa was awesome !